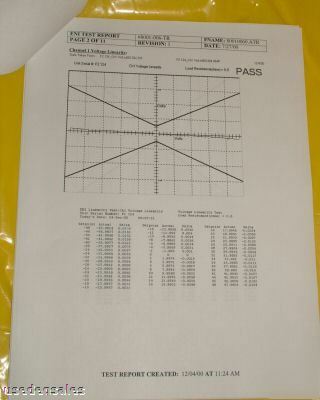 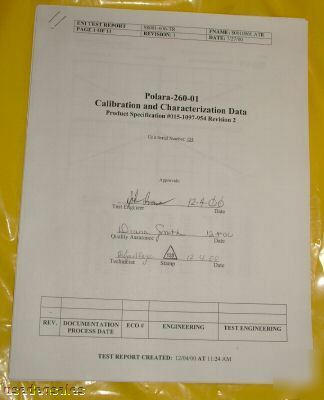 Includes Calibration and Characterization Data, along with a ENI Product manual. 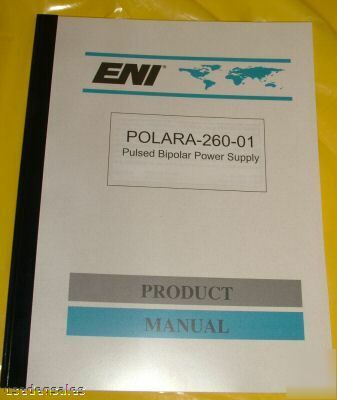 The ENI Polara 260 is a highly reliable pulsed bipolar power supply for semiconductor chip electroplating applications. 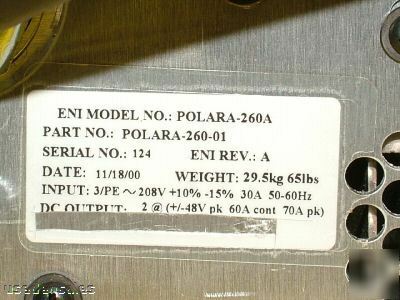 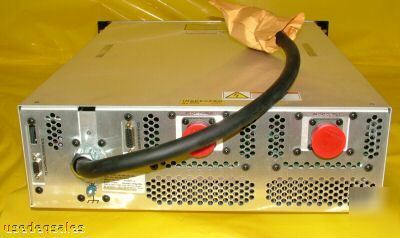 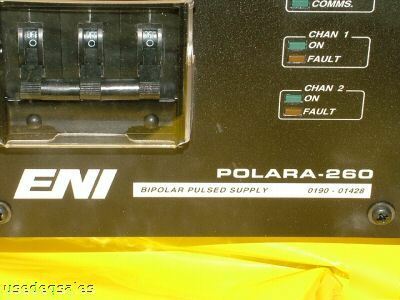 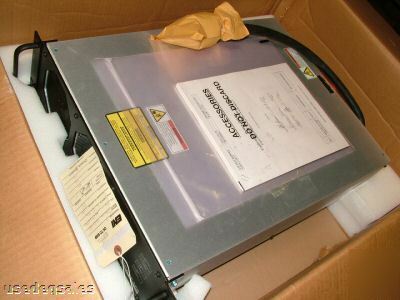 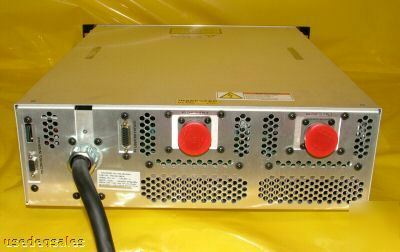 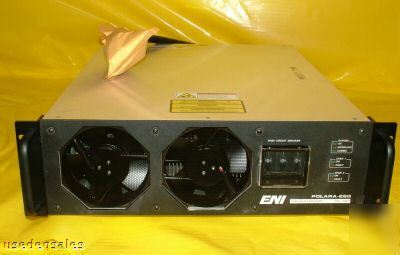 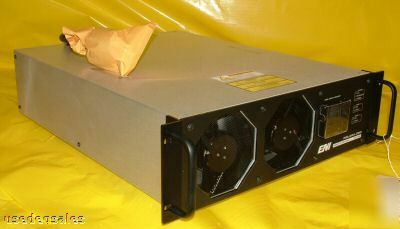 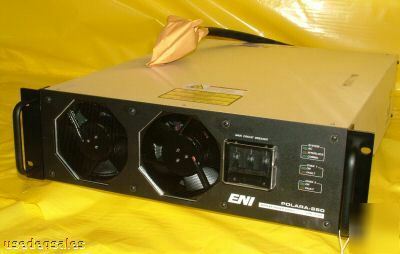 This ENI Polara-260 A Pulsed Bipolar Power Supply is New Surplus in good working condition. 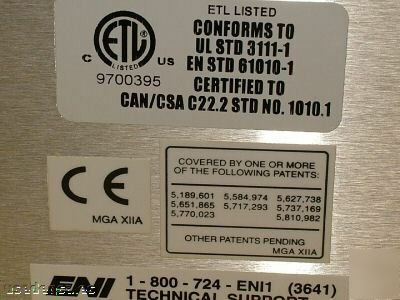 Closed Saturday, Sunday and all major US holidays.